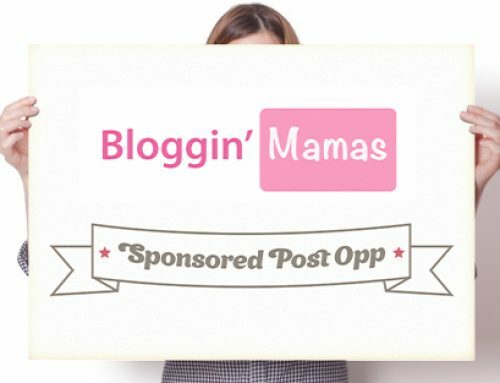 The Dolphin Youth Program (DYP) is seeking to work with Bloggin’ Mamas via an ambassador program for the 2018-2019 season and summer camp. 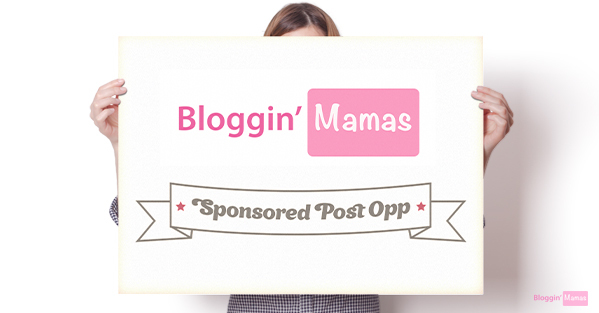 DYP is seeking six (6) mom/ parent bloggers in the Broward (Plantation, Fort Lauderdale, Coral Springs, and Parkland), Miami, and Southern Palm Beach County/ Boca Raton areas, with children ages 6 to 14. While the camp is predominantly for boys, it does not exclude girls and there is a potential Cheerleading camp coming up as well. 1.) Component A (Optional): Live Media Event in October- DYP will be hosting a media event that will incorporate a behind the scenes tour, attending a game, along with refreshments. The event will give attendees a background of the Miami Dolphins Youth Program & Summer Camps. The mama’bassadors will be permitted up to four (4) tickets each for the event, so that they may bring their families. Parking will be provided. Coverage is not required, but will be monitored and encouraged. Event specifics are subject to change by the client. 2.) Component B (Mandatory): Sponsored Social Posts in January, March and Mid-May Mama’Bassadors will be required to post a minimum of one (1) Instagram and one (1) Facebook post in January, March, and May of 2019; for a total of six (6) social posts. They must submit all posts for client pre-approval prior to them going live. This is a social posts only component. Blog posts are not required. 3.) Component C (Optional): Summer Camp Summer 2019 Mama’Bassadors will optionally receive a scholarship for their child to attend one (1) week of summer camp, for a total of four (4) days; valued at approximately $125. Coverage is not required, but will be encouraged. 4.) Disclose that the posts are compensated as per FTC guidelines. 5.) Report to Heather Lopez Enterprises LLC, their urls/ links to sponsored post and social media amplifications. Component A (Optional): Up to Four (4) tickets for blogger and family to attend the October media event, with Miami Dolphins game included. Parking and refreshments are expected to be provided. Valued at over $200. Note: No posting requirements.  Component B (Mandatory): $225 per blogger x 6 bloggers. Component C (Optional): One (1) week of Summer Camp, for a total of four (4) days; valued at approximately $125. Note: No posting requirements. Deadline to apply is 9/6/18. Selected bloggers will be notified by approximately 9/13/18, subject to client approval.